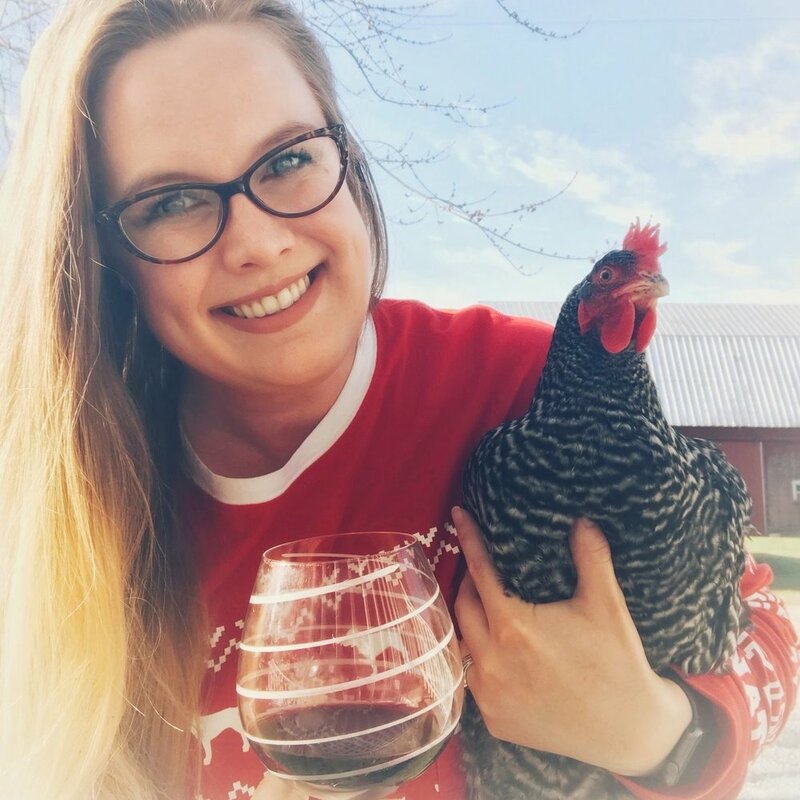 Sam & Bev discuss container gardening and critter issues, Bev builds something (sort of), herbs for chickens, vegetarian fed omnivores, the new selfies, being open minded, making time to create efficiency, more about the Naperville Alefest, and what hatcheries do with rooster chicks. Our chat about vegetarian fed omnivores needs follow up. Be sure and check out the links in the show notes to see the varying opinions on this matter, and watch out for a minisode ALL about our follow up on the subject next week. In the meantime, let us know what you think in the infamous Facebook group. This Episode is brought to you by our Patreon Contributors! You guys are the greatest! Discuss this week's episode in the shiny new Facebook group! What's wrong with feeding pigs & poultry animal by-products? Sam pre-games before they record, Bev plays an April Fool's prank, they both chat a bit about their Easter holiday, lament about how unprepared they are for gardening season, Bev shares her first seed swap experience, they discuss goat feeding and bathroom habit oddities, and Sam reads our first ever listener farm story! Get Awesome Extras on Patreon! @paradiseindiguisehobbyfarm was the Seed Swap hostess! Copper Bolus for goats it's good for about a year! Bev tried to find a good YouTube video of how to properly help a chicken vomit. Every video was either ridiculously inhumane (vomiting a chicken that doesn't need it, or failed to give the chicken proper time to breath), or so amateur she couldn't tell if the info they gave was sound. Robot slipping on bananas it's 1:30 in, but really, you should watch whole thing!